Nurses! 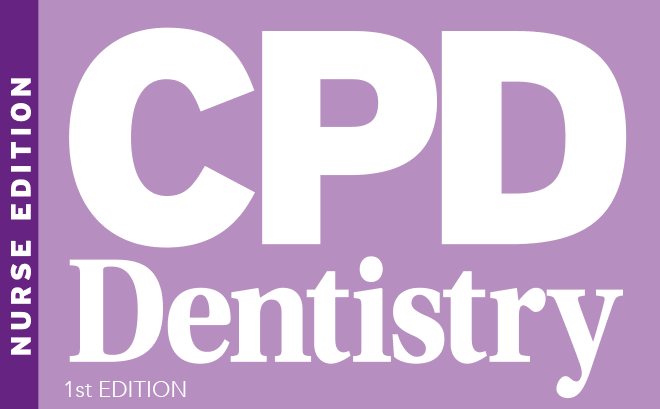 At last an easy, affordable and reliable way of picking up your annual CPD requirements and covering your core subjects. Please note that the above rates do not apply to institutions. Please call us on on the number above to get pricing. Please note we reserve the right to cancel subscriptions that are taken out on behalf of institutions. Now the most popular method of keeping team members up to date with GDC guidelines. Safeguarding children and vulnerable adult and young people.